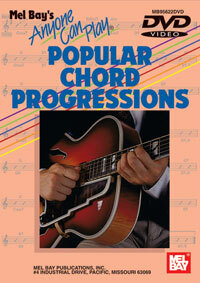 This course is designed for the beginning guitarist who already understands and uses chords in first position. The student will learn many standard chord changes used in thousands of folk, country, blues and rock songs, and in the development of faster chord changing. It will also help songwriters to better write songs and assist the student in learning to play all of the friendly guitar keys. This course was written and taught by Vern Juran. Vern has over twenty-five years of teaching and performing experience.